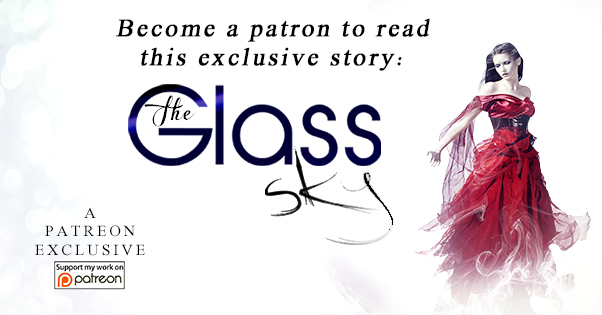 Whatever your tastes, you are bound to discover many favorites amongst these ten stories. The first five have been previously available electronically but this is their first appearance in print. The last five stories are new to this collection. "If I Profane with My Unworthiest Hand"
"Michael K. Rose is an insightful, compelling writer with a talent for nuance and timing. He is able to make the impossible seem perfectly plausible and the unlikely seem as natural as summer rain. 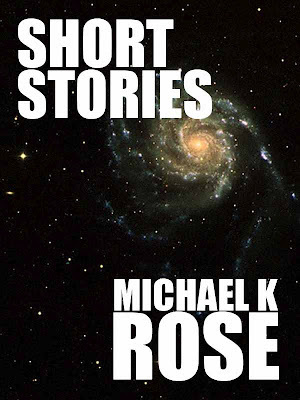 Short Stories is not only fiction for the deep thinker but grand entertainment for the rest of us, too. The tales are thought-provoking, intriguing, and have a tendency to stay with the reader long after the last page is turned. Prepare to be immersed!" 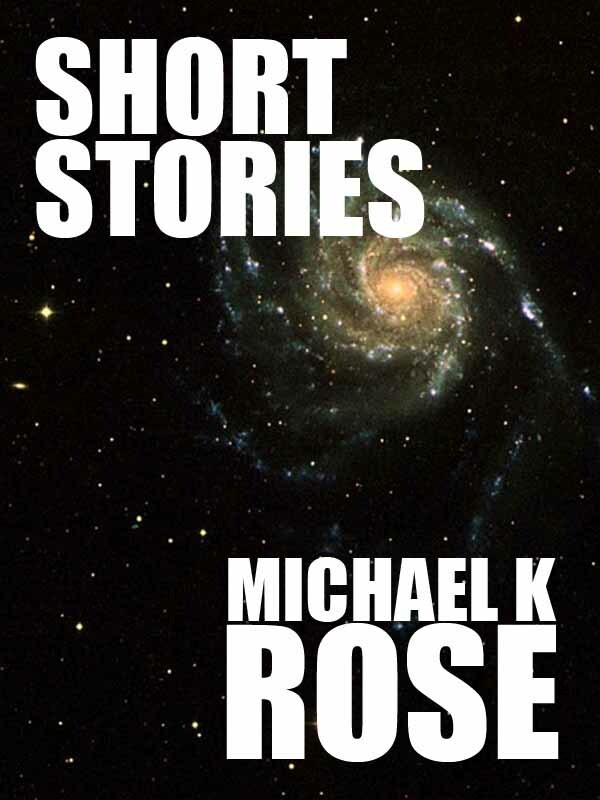 "Short Stories is not only thought-provoking, it is the purest form of literature, as rich as a bottle of Montrachet 1978 and as tasty as a generous cut of Wagyu beef." 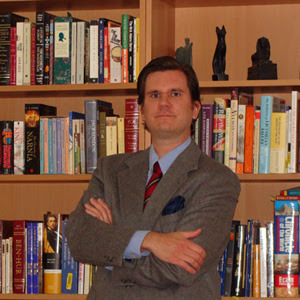 Michael K. Rose is the author of the science fiction adventure series Sullivan’s War. He grew up in Arizona, where he now resides, after spending part of his formative years overseas and in Maine. When he is not writing, Michael enjoys reading. He is a lover of classical music and regularly attends performances of the Phoenix Symphony and Arizona Opera. He also enjoys tabletop and card gaming. He is an avid and enthusiastic traveler and has visited nearly thirty countries on four continents. Michael holds a bachelor’s degree in Anthropology from Arizona State University.